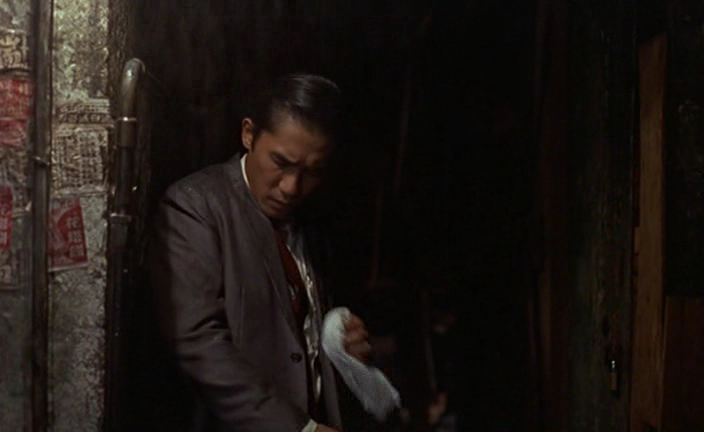 Wong Kar-Wai’s In The Mood For Love is on at the Harbrourfront at 9 tonight as part of Longo’s Free Flicks about food. Chow Mo-wan (Tony Leung) is a writer and asks Mrs. Chan (Maggie Cheung) to act out roles about fictional love affairs. If you’re able to scroll down and see a review, that’s because I wasn’t able to see the movie for a second time. I still can’t resist telling you how Maggie Cheung’s performance is what makes it a classic. Nonetheless, see you there!